Discussion in 'Automobilista - Help & Support' started by Jørgen Pedersen, Nov 1, 2018.
will there be Vr support in the future?
. . . or play what content they offer for rF2 in VR. Sounds like a big waste of time to me like Rain and graphics! 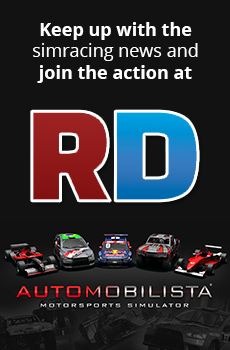 you mean vr, next reiza title of dlc for rfactor?